While the bats on display in Cooperstown and other museums around the globe will never “come into play” in the high-priced world of elite memorabilia trading, there are still quite a few authenticated, game-used bats in the personal collections of wealthy baseball fans and collectors of baseball antiquities. 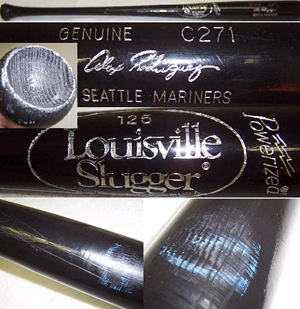 Like an artist’s original or a fine wine, the game-used bats of baseball’s greatest sluggers have certain characteristics that are obvious to collectors, making them extremely valuable and coveted items. For instance, the Louisville Slugger bat used by Babe Ruth to hit the first home run ever in NY Yankees’ stadium was billed as "The Holy Grail of U.S. MLB sports memorabilia when it sold in 2004 for a record US$1.26 million at Sotheby’s auction house in London. Following is a look at the actual bats chosen by many of baseball’s greatest all-time home run hitters, members of the vaulted 500 Home Run Club® to pursue their dreams, along with details about the manufacturer/model/specs of each and “ballpark” figures of what you would have to pay to hold their preferred “tools of the trade” in your own hands. 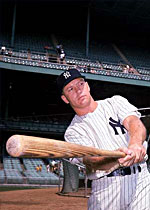 Editor’s Note: The bat preferences of MLB greats who hit more than 600 career home runs can be viewed by clicking here; 600 Home Run Club® Members’ Tools of the Trade and The bat preferences of MLB greats who hit more than 700 career home runs can be viewed by clicking here; 700 Home Run Club® Members’ Tools of the Trade. For details about the bat preferences of 800 Home Run Club® honorees Sadaharu Oh and Josh Gibson, 800 Home Run Club® Members' Tools of the Trade. Use Characteristics: A-rod generally does not write his number on his knob. Heavily pine tarred blonde gamers are usually batting practice bats. 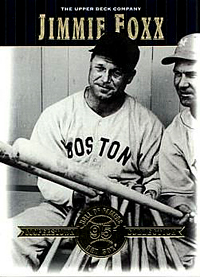 Jimmie Foxx’s (534 career HRs) preferred bat was the Hillerich & Bradsby No. 30. Foxx preferred hickory bats. 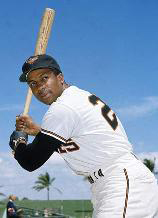 With the exception of Mel Ott bats, Foxx bats are the toughest to find amongst the 500 home run club members. Like most players, early examples, from Foxx's days with the Philadelphia Athletics, sell for premium. Frank Thomas’ (521+ career HRs) preferred bat is the Black Rawlings 576B. 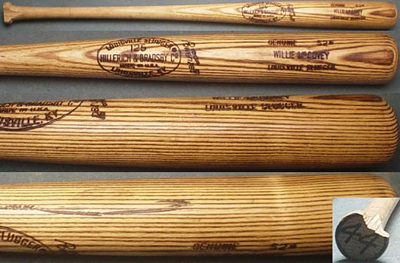 Mel Ott’s (511 career HRs) preferred bat was the white ash Louisville Slugger.